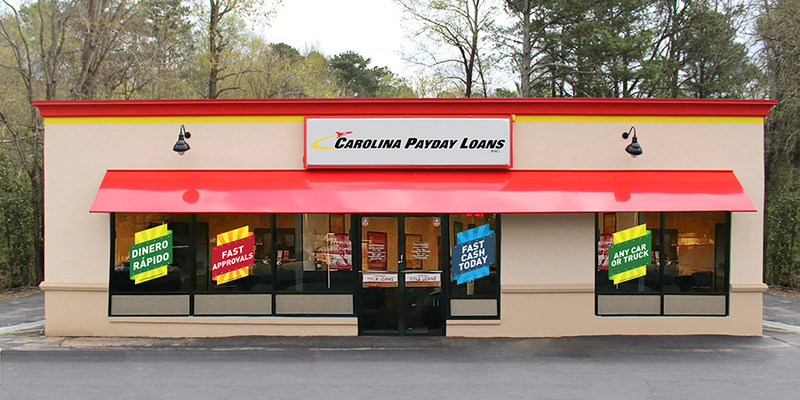 Do you need of a fast cash to deal with a sudden financial emergency? At Fast Auto & Payday Loans, Inc. we have you covered with up to $15,000 today with our Elk Grove title loans, payday loans and signature installment loans. Get started now by filling out our online request form and a store associate will call you right back to go over the details and answer any questions you have about getting a title loan. Our friendly employees are ready to help you and will provide you with a swift and easy cash borrowing experience. So what are you waiting for? Go ahead and fill out our online request form – we look forward to helping you with your emergency cash needs today. Title loans could be the right choice for individuals looking to get fast and easy access to thousands of dollars in spendable cash in a very short period of time. Often times, the need for extra cash pops up out of nowhere and this can lead to a lot of unnecessary stress and frustration. Thankfully, if you own your car, you could pull cash from its equity at a moment’s notice at our stores near Elk Grove, Sacramento, Vacaville, and Fairfield. We even take the uncertainty out of the situation by making sure you keep and drive your vehicle while making your payment. That way getting the cash you need won’t get in the way of getting to work or anywhere else you need to go. So don’t hesitate to fill out our convenient online request form and reach out to us today to get the cash you need in just minutes! 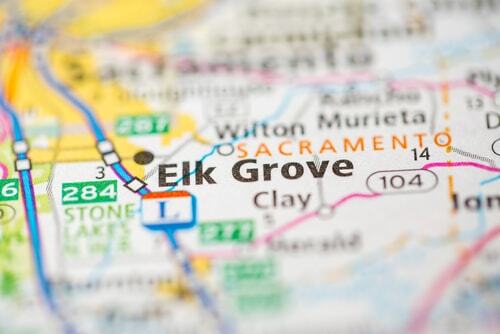 Why Choose Us for Your Elk Grove Title Loan?